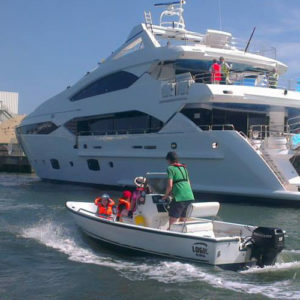 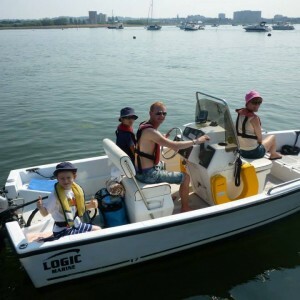 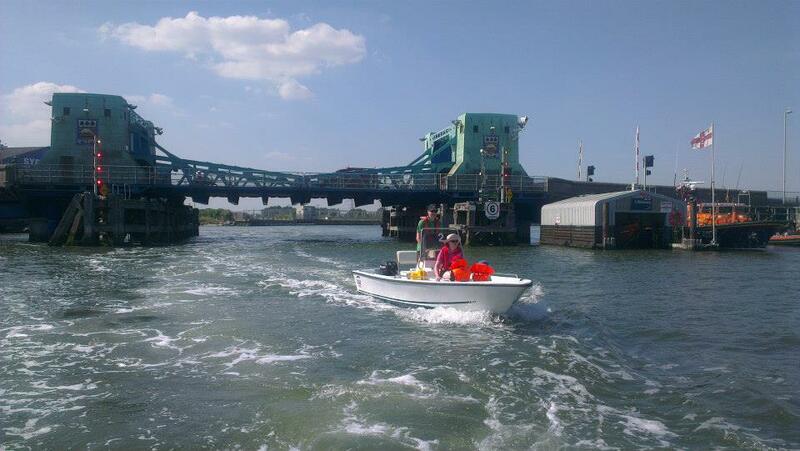 Get afloat in Poole Harbour in one of Poole Boat Hire's great 17ft Logic powerboats. 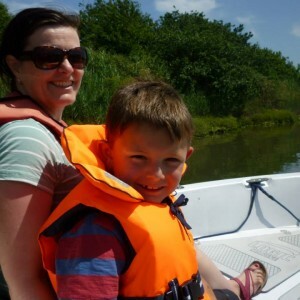 Great for family and kids for picnics, to fish or just to chill at anchor! 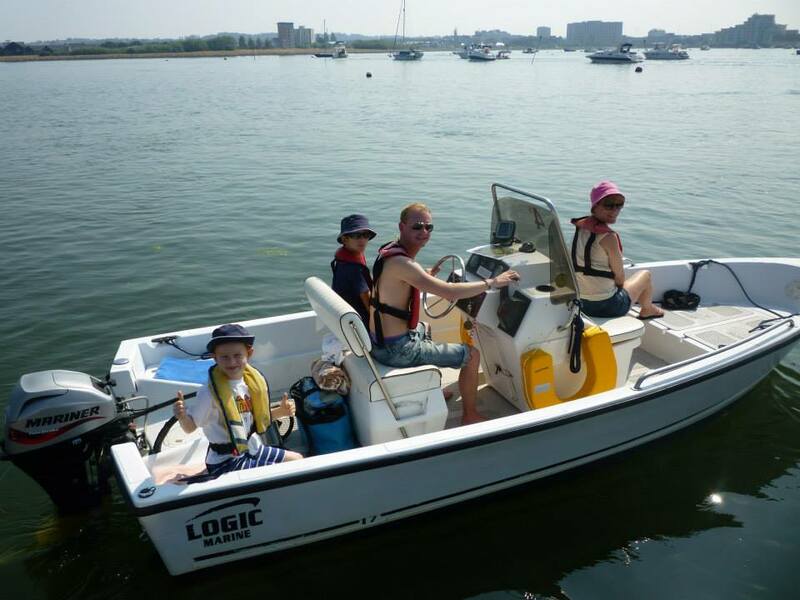 Get afloat in Poole Harbour in one of Poole Boat Hire’s great 17ft Logic powerboats.A wonderful time afloat for all of the family and a great way to put into practice the skills you have developed whilst training with us. 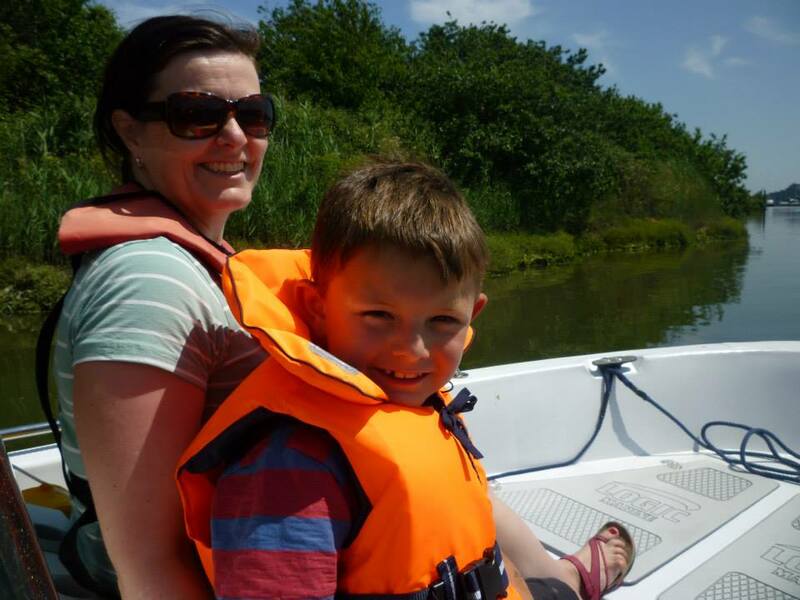 You can have up to 6 people on board or 400Kg but as a guide a family of 4 is perfect whilst 6 larger adults will probably be too much. 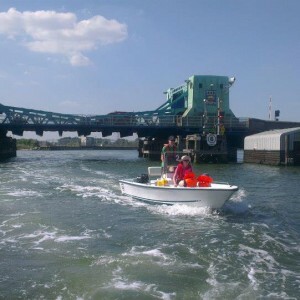 Poole Boat Hire’s boats carry no advertising nor do they have signs saying “For Hire” or any similar wording; they are not bright orange nor over bearing in any way, so the boats present as if they are your own.